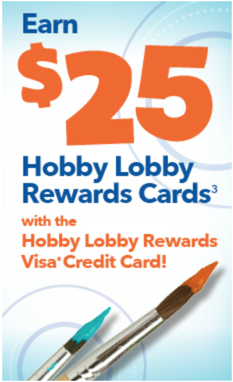 In addition, you will get a $25 Hobby Lobby rewards gift card for every 2,500 points you earn on the credit card. So basically every $500 you spend at Hobby Lobby you will get a $25 gift card, which is the equivalent to a 5% savings. The interest rate and yearly fee on the Hobby Lobby credit card, is comparable to similar cards and store offers. Out of all store offers I personally think that this one is average and that you can probably find better deals elsewhere. Also, the US Bank online platform that you use to pay your bills is mediocre. As of September 2015, here are the terms and conditions for the card. Visit store for possible changes to this information. Net purchases are purchases minus credits and returns. To earn first use bonus, when you use your new Hobby Lobby Credit Card within 120 days of account open date. Account must be open & in good standing at the time of posting to receive bonus points. Points will appear as “First Use Bonus” in the Rewards section of your statement. Bonus Points will only be awarded to new accounts (existing accounts don’t qualify). 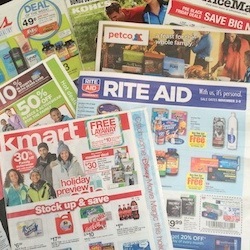 Every 2,500 points earned will be redeemed for a $25 Hobby Lobby Rewards Card automatically mailed to the address provided on your application. Hobby Lobby Rewards Cards are not distributed at retail locations. 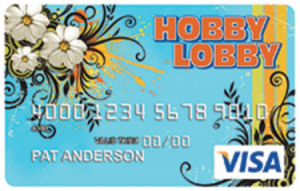 Visit HobbyLobby.com to apply for this program and start earning free gift cards!